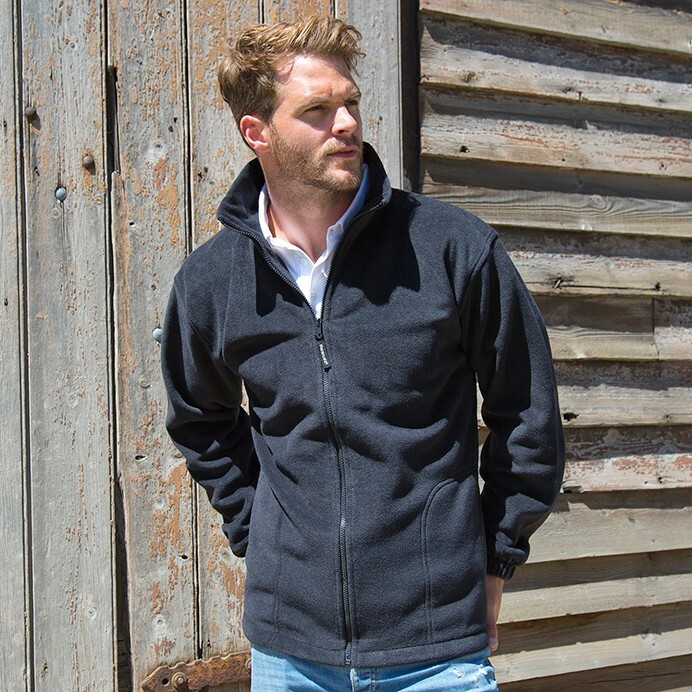 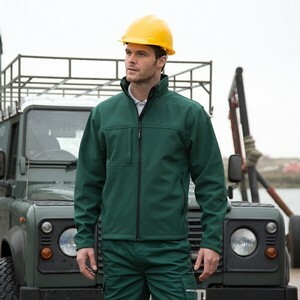 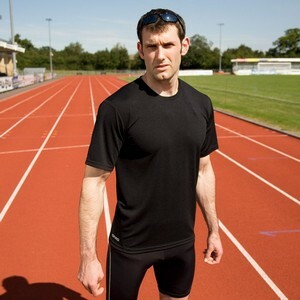 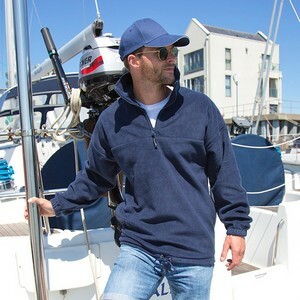 This very competitively priced, stretchy fit garment is manufactured from 100% Polyester, 330g/m² heavy pil-resistant Active Fleece by RESULT®. 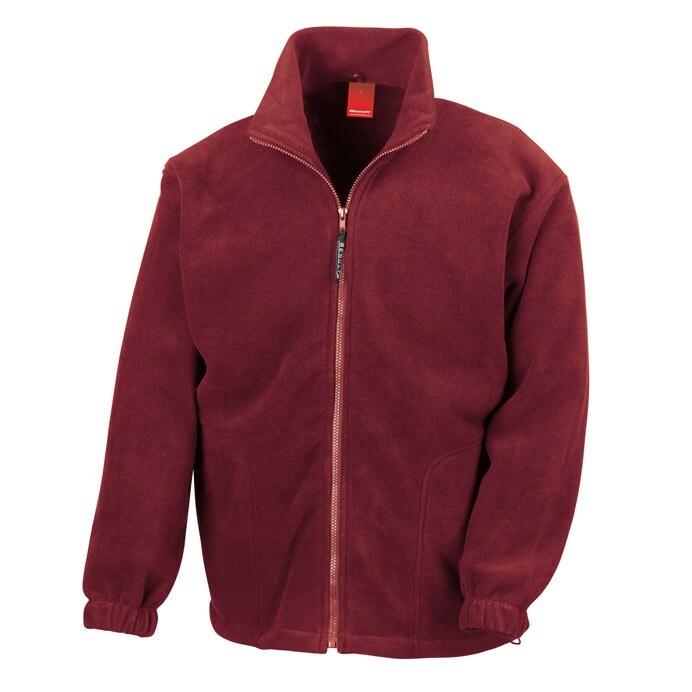 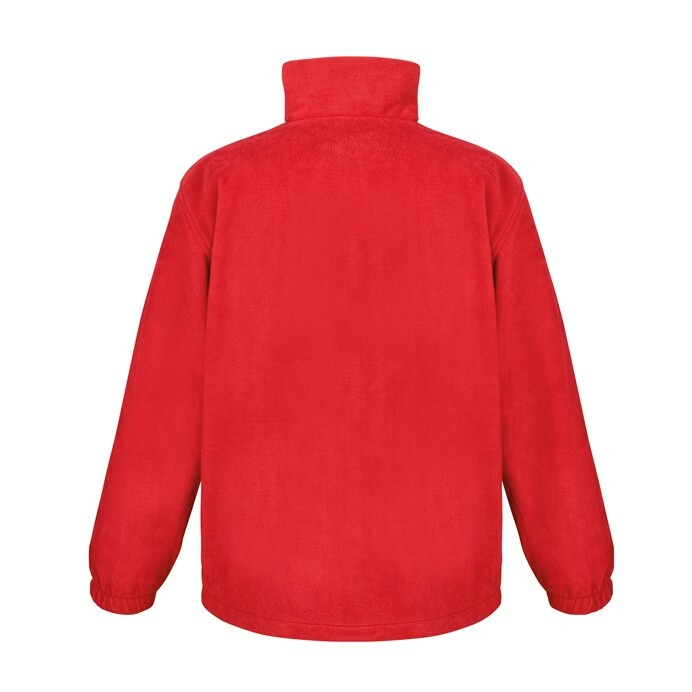 A classic timeless fleece. 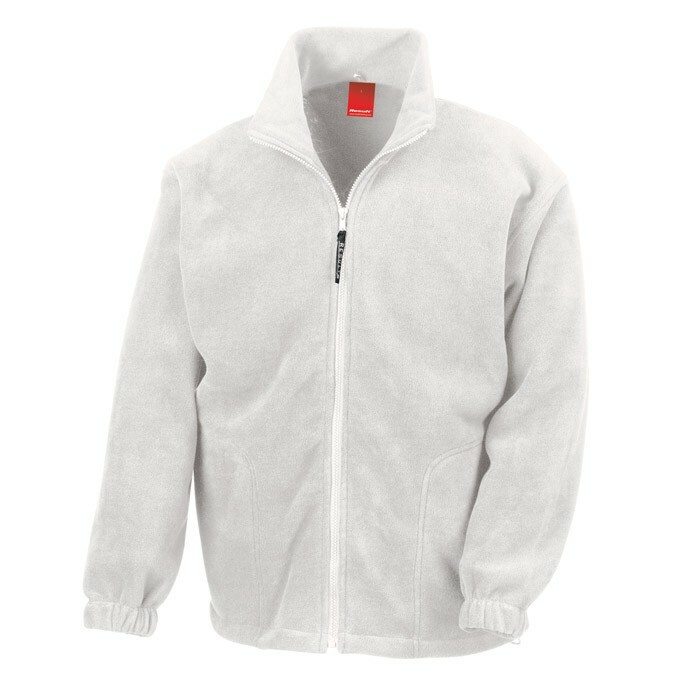 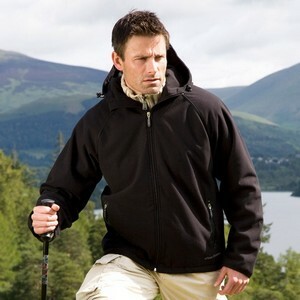 This is a really warm and comfortable fleece. 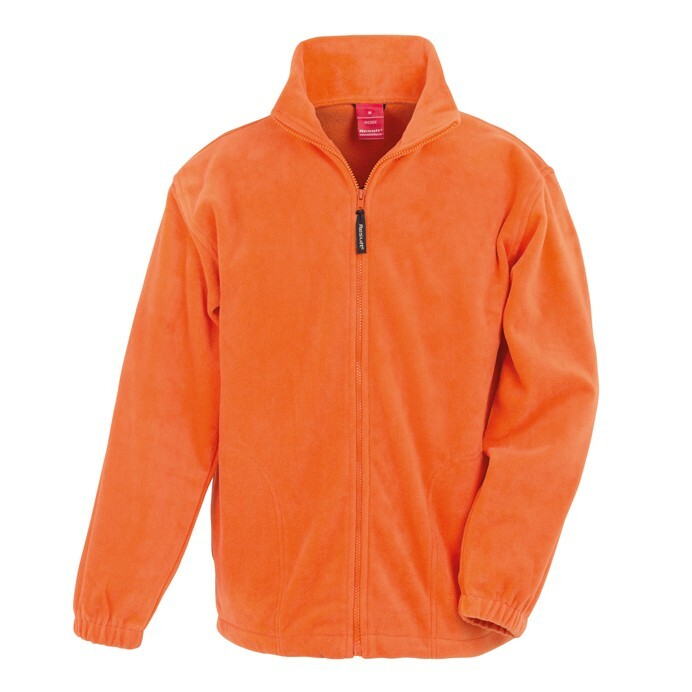 it was a good price and is lasting well.